Liberative advice that will not be publically spoken to sentient beings by the next 996 buddhas during our Fortunate Aeon. How extremely fortunate we are! Photo of Ven. 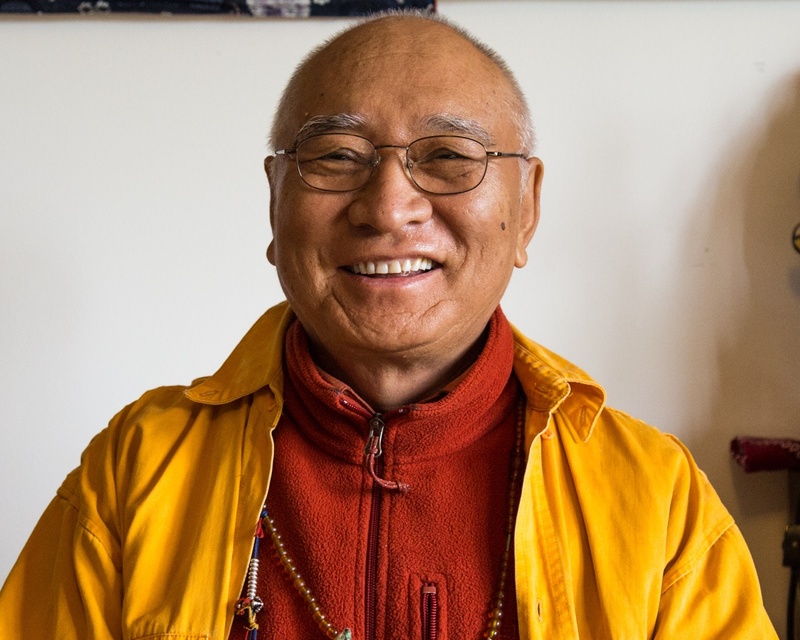 Khenpo Tsewang Dongyal Rinpoche in Portland, Oregon in 2016, by Derek Sarno.